The Delhi High Court in a recent judgment has ruled in favour of PepsiCo in a trademark case involving its mineral water brand ‘Aquafina’. Justice G.S Sistani who delivered the judgment in the case Pepsico, Inc & Anr vs. PSI Ganesh Marketing & Anr, restrained the defendant company from infringing upon the trademark of a well renowned brand and for the illegal adoption and use of a deceptively similar trademark. The defendant had used the name “AQUA FIES”, which is strikingly identical to the name “AQUAFINA”, which is used by Pepsi. The court also ordered the defendant to pay damages of Rs 5 lakh to Pepsico for their infringement of the trademark. PepsiCo had filed the suit for a permanent injunction restraining the defendants for the violation and infringement of rights in the trade mark and name of their mineral water brand “AQUAFINA”. 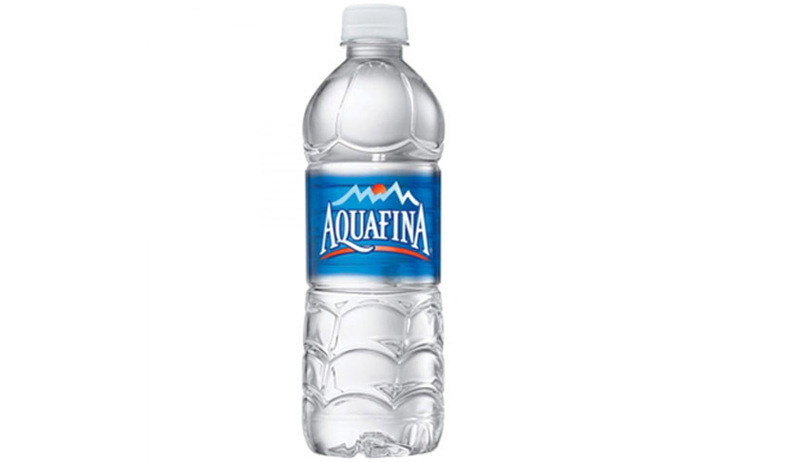 Counsel for the Plaintiff also deposed that the mark “AQUAFINA” is a unique word coined and adopted and has been exclusively used by the Plaintiffs since 1994 and that, “AQUAFINA” drinking water is the brand with the highest market share among bottled drinking water in the United States. Pepsi had introduced it in India as early as 1999. The Counsel also deposed that the brand name is a “well-known mark” within the meaning of Sec. 11(8) of Trade Marks Act, 1999, as the same has been protected by the High Court of Delhi through various Judgments. The defendant company was alleged to have adopted the brand name and changed it to “AQUA FIES” so as to confuse the customers and to mislead them into believing that the Defendants‟ products and business is connected with the Plaintiffs or originates from the Plaintiffs. The Counsel further explained that the overall similarity in the get-up and layout of “AQUA FIES‟ results in gross violation and infringement of copyright and that the defendants in a mala fide intention has deliberately adopted PepsiCo’s logo so as to confuse the customers. Justice Sistani said “I am of the view that the impugned trademark of the defendants is deceptively similar to the plaintiff's trademark. The use of the word "AQUA FIES" by the defendants is likely to dilute the distinctive character of the plaintiffs‟ trademark "AQUAFINA" and the same is likely to erode the goodwill and reputation of the plaintiffs among its existing as well as potential customers in the market. The defendants in a mala fide, dishonest and an unethical manner are encashing upon the goodwill and reputation of the plaintiffs, established by the latter over the period of many years. "In view of the above, the plaintiffs are entitled to a decree of permanent Injunction against the defendant from dealing with the goods having infringing mark in terms of prayers...” The court awarded damages to the tune of Rs 5 lakh to Pepsico and also restrained the defendant from using the brand name.